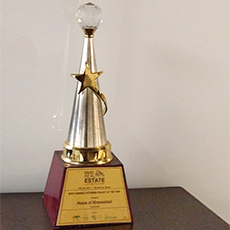 House of Hiranandani is a pioneer in developing integrated communities that have become landmarks in India. 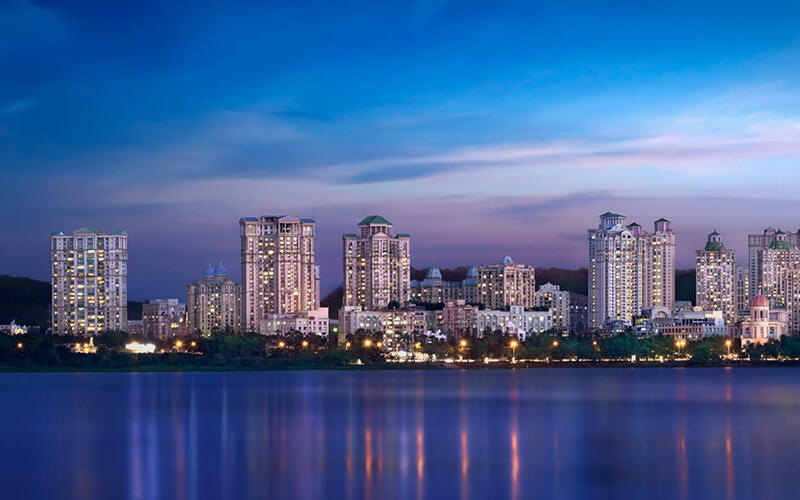 We have transformed the real estate skyline of Mumbai, Bengaluru, Chennai and Hyderabad with our signature styled neighbourhoods that offer holistic living experience to residents. Pillared by over four decades of experience and a unique approach to designing and planning, we invest heavily in research and development to ensure that our developments surpass industry benchmarks and re-define engineering and design. 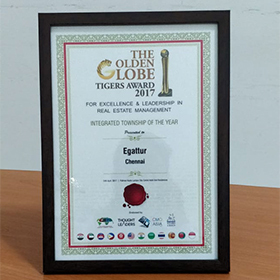 Today, the brand is synonymous with excellence and strives to create value for all stakeholders at every step of development. Through the environmental-friendly concepts of New Urbanism, our focus has been on transforming suburban sprawls of land into well-planned urban communities. 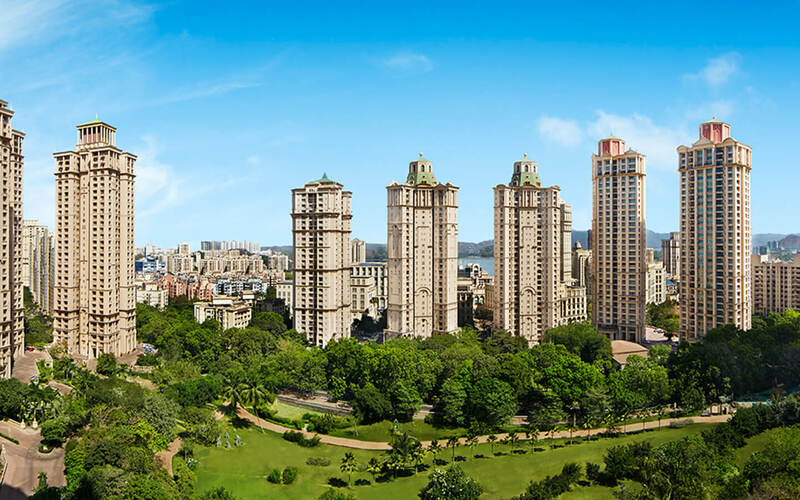 Symbolic to our construction, our developments encompass the ether of the residents’ lives entirely, owing to retail outlets, hospitality centres, healthcare and educational institutions built by us within the realms of House of Hiranandani community. Our aim has always been to integrate every family into a bigger, more inclusive community. 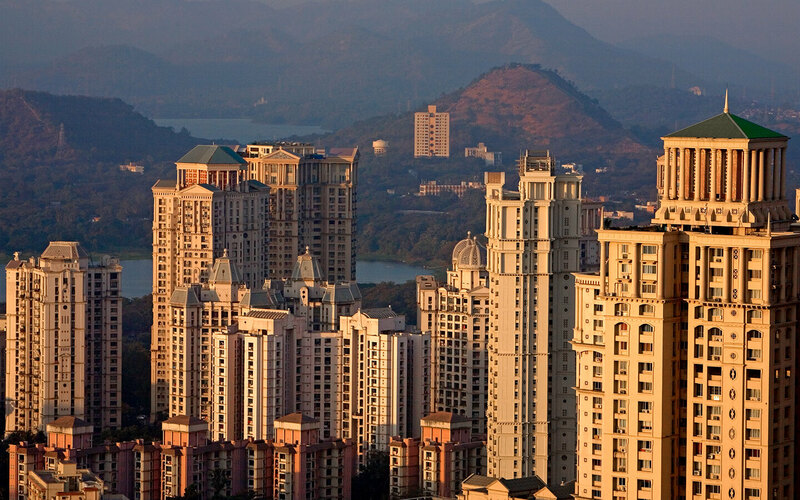 Decades ago when Powai was a barren land we saw an opportunity to create an environment that will address all the needs of the residents in an efficient manner. 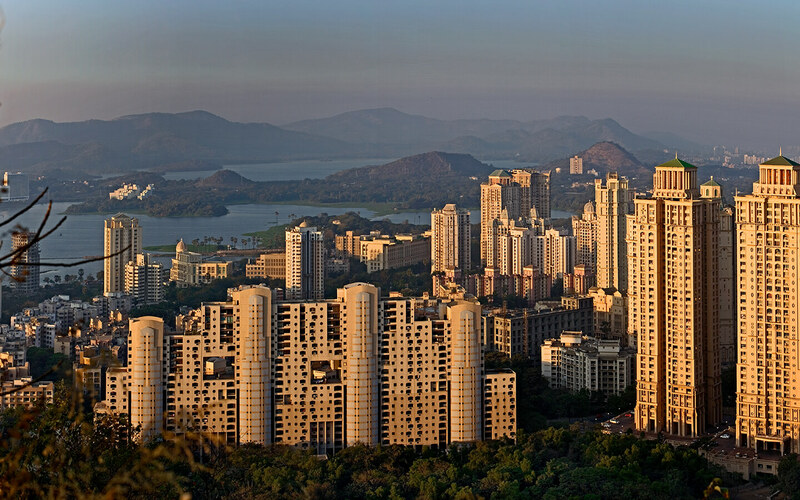 From being an obscure hamlet in the north-eastern suburbs of Mumbai to being the iconic utopia of the city, Powai is now not just a location, but a living experience that many vie for. It was this exemplary vision and belief that led to us to become the benchmark for integrated communities over the world and the rest as they say is history. 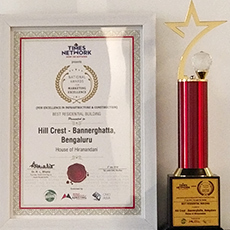 Holistic living, a plethora of amenities within the community, and an eco-friendly living space blended with the comforts of modern technology were concepts unheard of and incomprehensible for most. 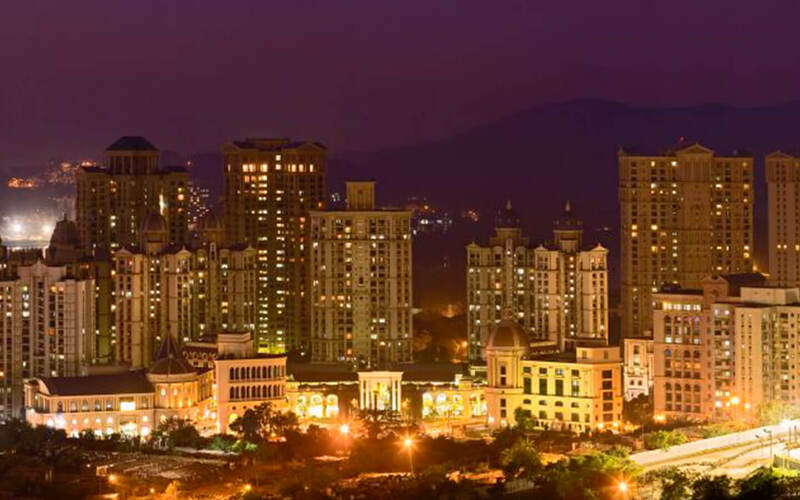 But meticulous planning, superior construction quality and a customer centric approach have made our projects at Powai, Thane & OMR, Chennai a lifestyle destination that are second to none. What adds to the uniqueness and adds a feather in our hat of legacy is the neo-classical architecture with its vintage design of arched windows and ceilings, elaborate pillars adorned with ornamental motifs and gilded domes that will transport you to the alleyways of Rome. 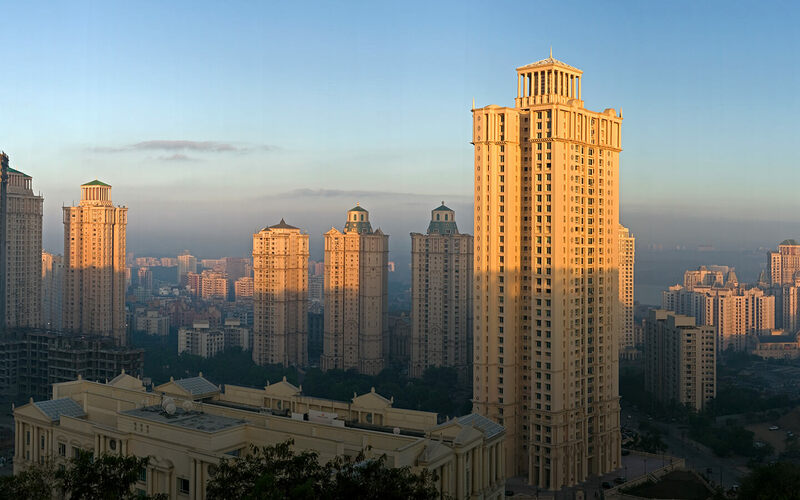 When you walk around in any Hiranandani development, you can feel the architectural legacies of past generations unfolding before your eyes, reflecting the finesse and reality of vintage design harmonized with the comforts of modern technology. A positive interplay of architecture and society creates a healthy community. 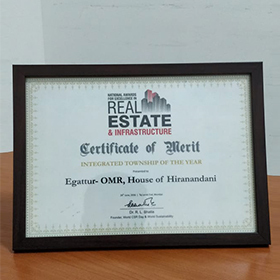 Since inception, it has been our endeavour to provide our residents a distinctive and extraordinary residential environment which truly defines community living. 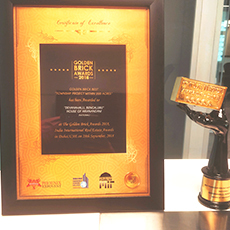 The end result of this is a brand that has managed to create timeless masterpieces which have become landmarks in India. 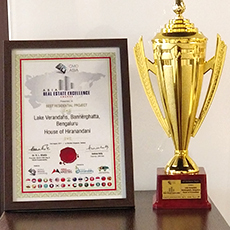 It has stood the test of time and become the most preferred brand in real estate.